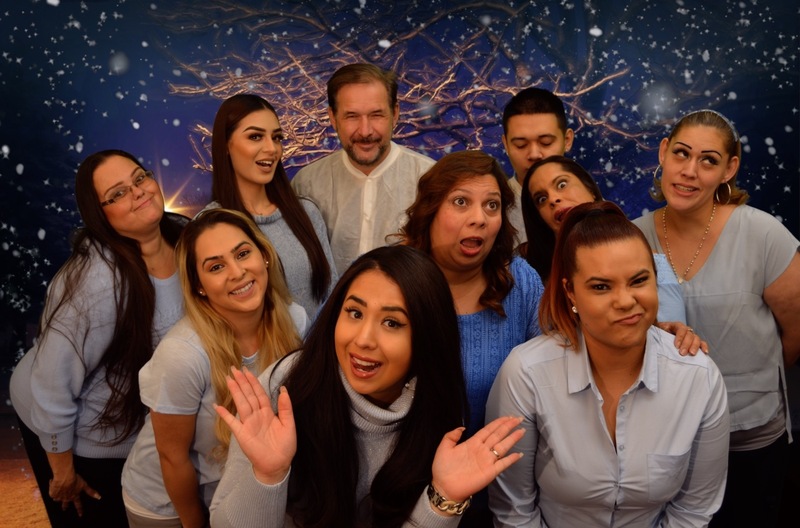 At the core of Huntington Park Dental is a friendly team of dental professionals that are dedicated to your utmost comfort and optimal oral health. We view each patient as a unique individual, and tailor each treatment to your specific needs. As part of our commitment to providing close, personalized attention to every patient, we want to encourage patient communication. Please know that we are here to provide outstanding patient care, and that we value the trust you have placed in us. Hello my name is Anahi Arteaga. I have been in the dental field since 2010. I enjoy being able to help patients with every aspect of their dental needs. My goal is to have a positive impact in patients lives. I am ecstatic to work for an office that will fulfill all your dental needs under one roof. Confidence starts with a healthy smile! My husband and I have one son, we love spending family time, dancing and enjoying life!! 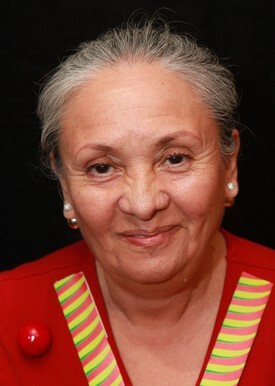 Hi my name is Patricia I have been in the dental field for over 20 years. I am a DA. I enjoy what I do I enjoy helping my patients and getting to know them. I'm a mother of two. I love kids and I'm here to help with everyone needs. Hi my name is Diana. I have been a dental receptionist since 2016 and I love it. I love meeting new patients and getting to know them. On my free time I love spending time with my son, going to Disneyland is our bonding time. 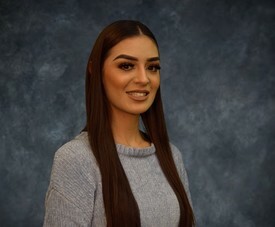 Hello my name is Lilian and I am the receptionist at Huntington Park Dental. 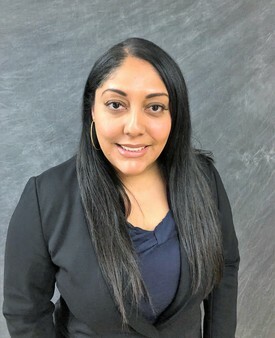 My priority is to help you with any concerns you have regarding your dental needs and helping arranging your appointments. I look forward to assisting you! 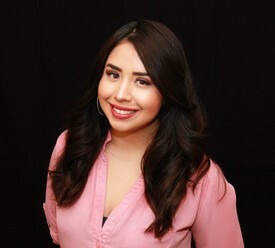 My name is Joanna, I am 32 years old and grew up in Pico Rivera. I am a very friendly, outgoing down to earth girl. 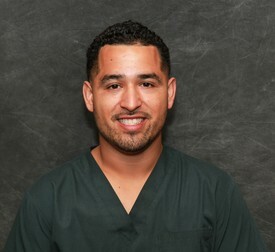 I have been in the dental field for over 8 years and I enjoy what I do. Hi, my name is Irma! I am the floor supervisor here at Huntington Park Dental. I love coming to work. Just seeing the smile we bring to the patients makes it all worth it. 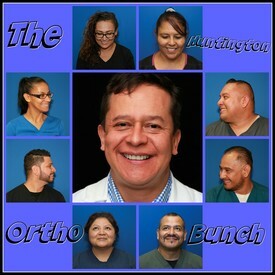 We are a very good team here at Huntington Park Dental. I couldn't ask for anything better. I have 12 years of experience and continue to love the work I do. 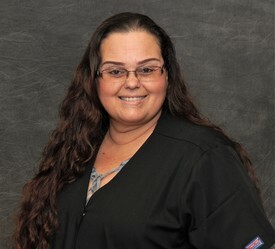 I have been a Registered Dental Assistant for over 20 years now and I really enjoy helping our patients so much. It is my goal to not only help the dentist during procedures but to ensure the best possible experience for you, our patient as well! 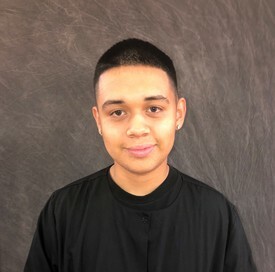 Hello my name is Gerardo. 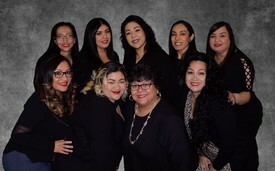 I have been a dental assistant since 2008 now and I love what I do, I love my patients, I enjoy making everyone smile and making them feel at home like family. I have a 5 year old daughter that I love with all my heart. She's the reason I keep going for a better future for her. On my free time I take my daughter out to movies, park etc and spend time with her. Hi my name is Rodrigo Peralta. I am a dental assistant a part of HPD's team. 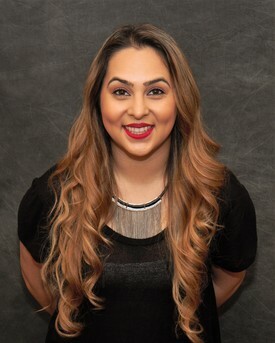 My goal is to provide excellent care to patient and assist them with all their dental needs. In my free time I enjoy hanging out with friends and listening to music. Hello, my name is Elizabeth. 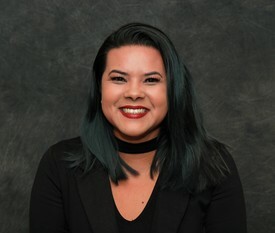 I'm one of the Dental Hygienist here at Huntington Park Dental. I'm very passionate in what I do, "Changing smiles one at a time". My mission is to help teach and motivate my patients to maintain their healthy smiles, for a lifetime, as well as their overall health. With that having been said, I like to make sure my patients have a great experience here at Huntington Park Dental. I truly enjoy seeing the satisfaction and smiles on our patients faces when they leave our office! I look forward to meeting you! 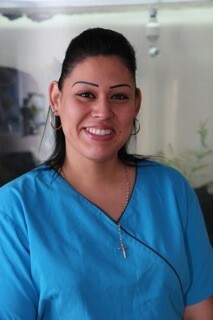 Hello, my name is Maria Lopez and I am the custodian here at Huntington Park Dental. I take great pride in every job that I do and make sure the quality of my work meets all expectations. Although I am fairly new to the team I can already see the the emphasis my colleagues place on good work. I am sincerely happy to have such a great spirited and dutiful group of people around me. 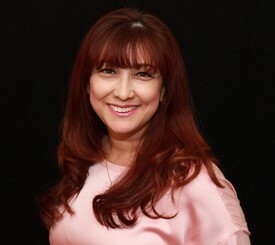 Hi my name is Angie, I have been in the dental field since 1998. I am a proud mom of two boys, one graduated from UCLA and the other one from Cal State LA.